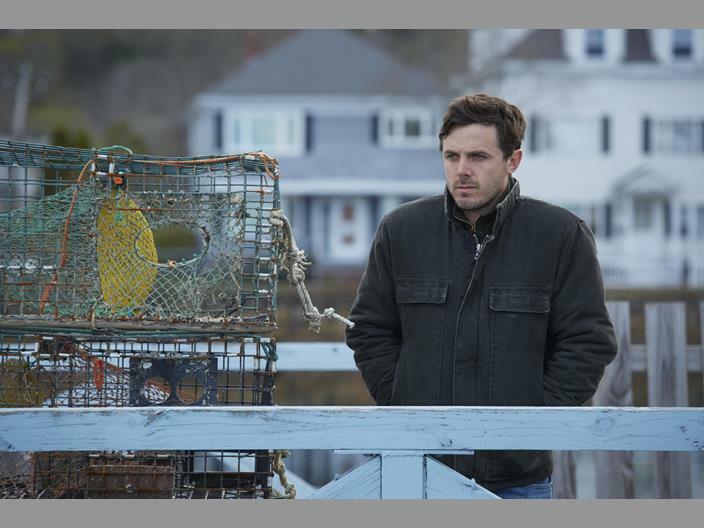 Manchester By The Sea premiered at the 2016 Sundance Film Festival. Casey Affleck plays the role of an emotionally damaged Boston janitor, Lee. Lee is isolated, angry, and has an explosive temper. Discreet cuts to the past bring the viewer from the present, to the past, and the next without any major dramatic changes.